Is it just me or does the year seem to be going really, really quickly! Summer is officially over and autumn is here although the hot weather remains! In other ways though, it doesn't seem that quick. I looked at the list of books I read this month and found myself wondering if I really did read the first few books in February because it feels like ages ago to me! February was a really big reading month for me in terms of number of books read. I don't really know why other than the fact that I had a couple of weekends where I did nothing but read. Not going to be able to do that as much over the coming couple of months. I had two 5/5 reads this month which is quite unusual. I don't know about you but I grade a book as soon as I have finished it. Some times that means that a couple of days later I might think about it a bit more and want to change my grade a little but I never actually do. The grade is a reflection of exactly what I thought of the book at the time I finished it. If I did change my grades though, I would probably have changed The Best Man to a rating of 4.5/5 but on the day I finished reading it, it was just what I needed to read. The Jojo Moyes is totally still a 5/5 read, even taking into consideration the fact that this was a reread. 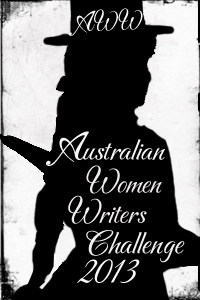 Historical Fiction Reading Challenge - I am only counting Australian authors for this challenge this year. 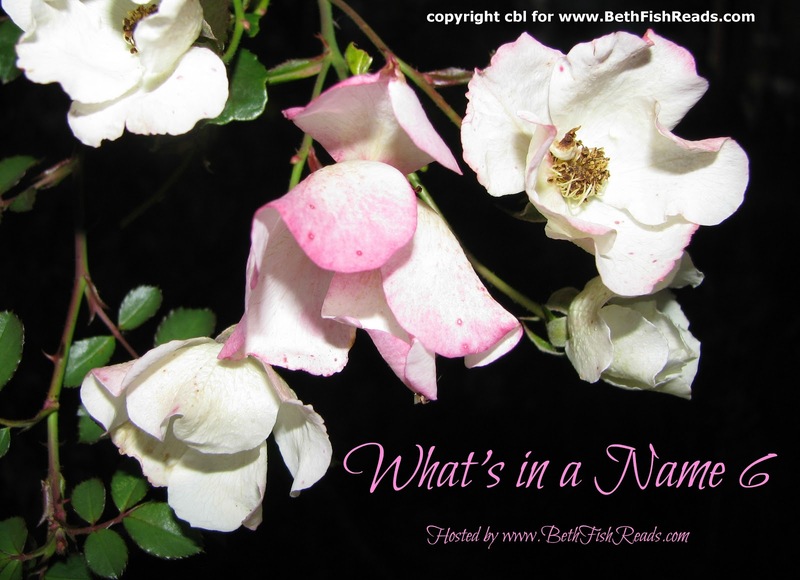 A Winter's Tale by Trisha Ashley or The Turncoat by Donna Thorland. Awesome month for you. Happy March reading! What a great reading month you've had! I hope March is a month filled with good books. Happy reading. Me Before You was my husband's favorite read in February--he loved it! I'm always jealous of the amount you read! I downloaded (legally- it was iBooks' free book of the week ) my first Kristan Higgins book last week and am looking forward to reading it soon. Wow what an awesome reading month. I'm hoping that as our seasons turn the other way (why is it still snowing if spring is around the corner? ), I'll have more time to read. Ha! It is definitely going quickly! You have an impressive reading list this month - I am glad you loved Bitter Greens - I thought you might!